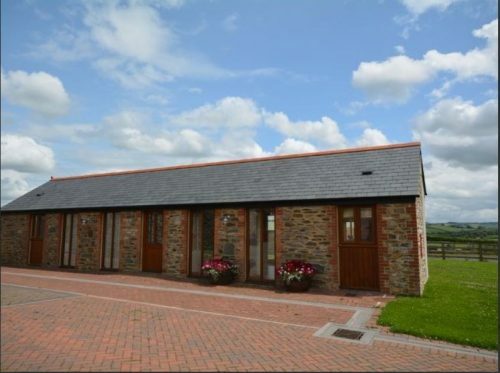 Long Horn Barn is one of four converted properties set on a 140 acre working farm. 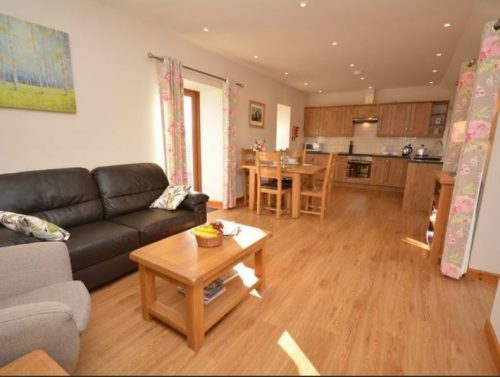 They are surrounded by farmland yet are within easy reach of Launceston. 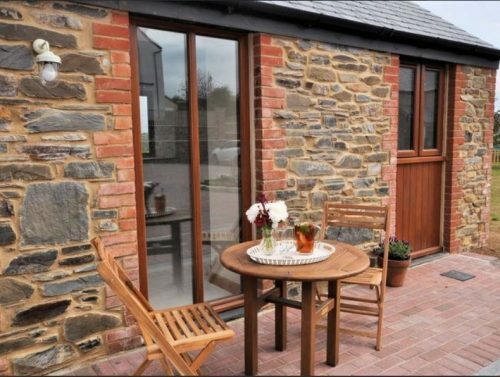 Long Horn Barn is a single storey farm holiday cottage, with a double bedroom and wet room style shower. 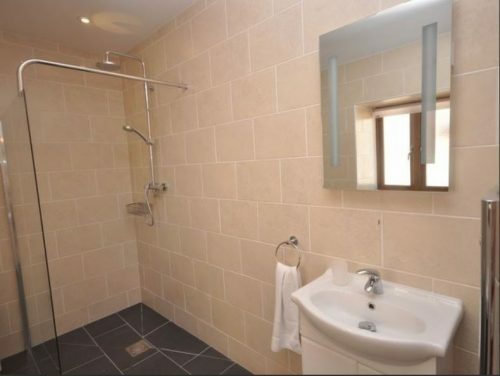 It is suitable for people with restricted mobility, but it is always best to ask if you require specific facilities. 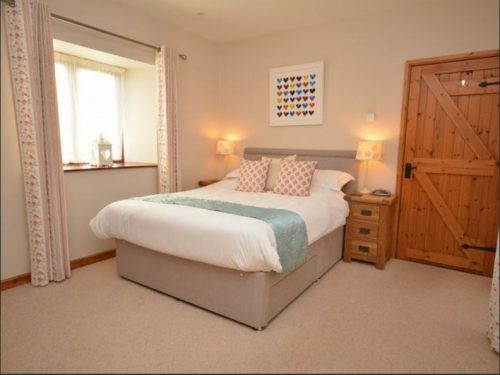 The barn has under floor heating and wi-fi is included. There is a private outside area with barbeque. One dog is accepted. To book Long Horn Barn, click HERE.